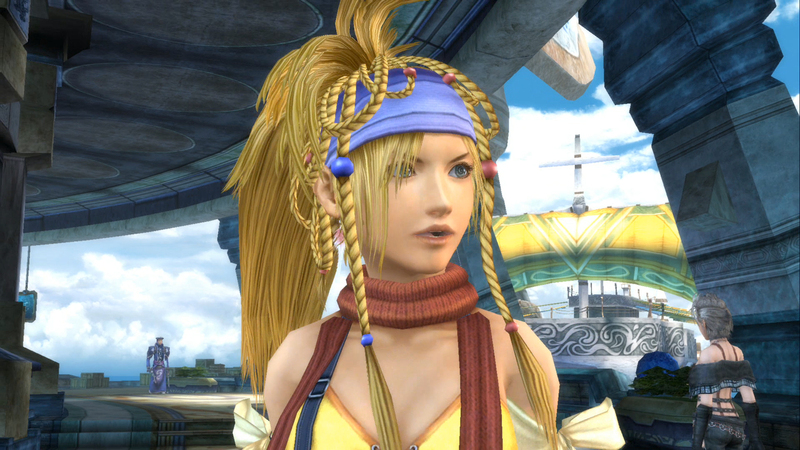 Expected to be releasing this year, Square Enix has released the first batch of screenshots for Final Fantasy X and Final Fantasy X-2. 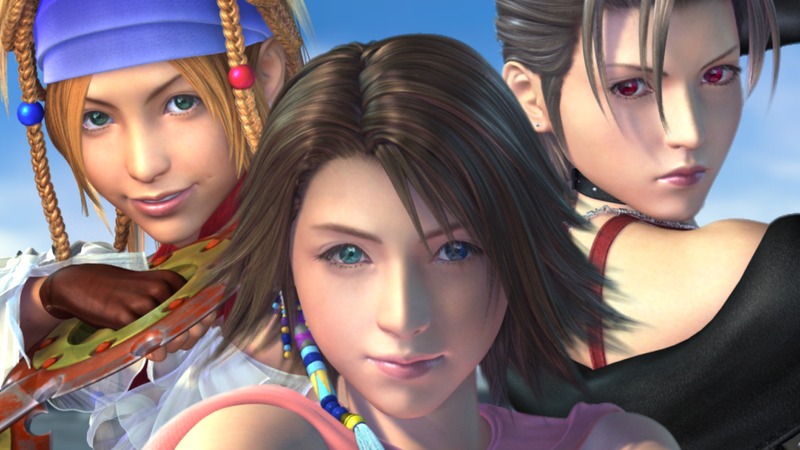 Aside from the updated graphics, the remasters will have a better engine for rendering facial expressions as well as “carefully redrawn” environment textures. 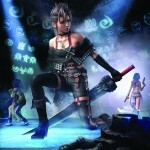 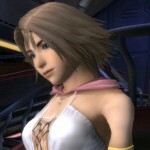 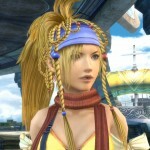 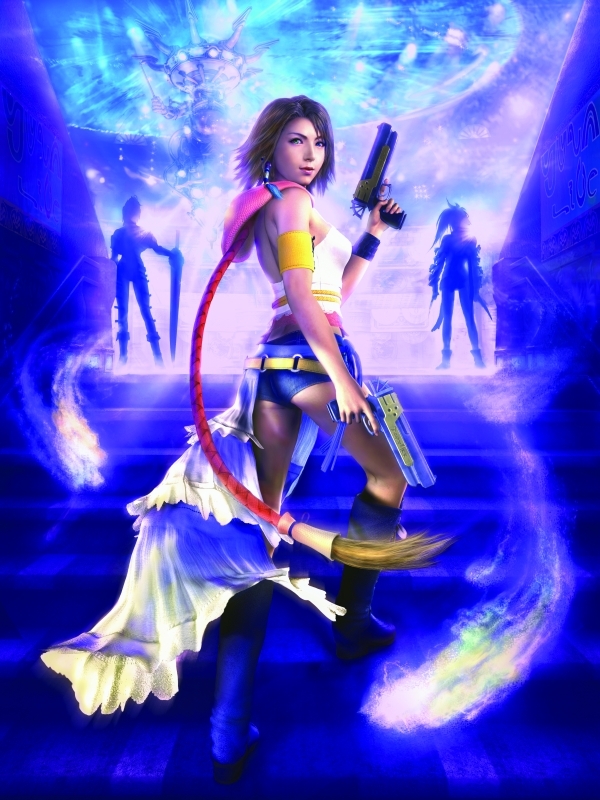 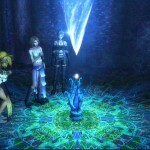 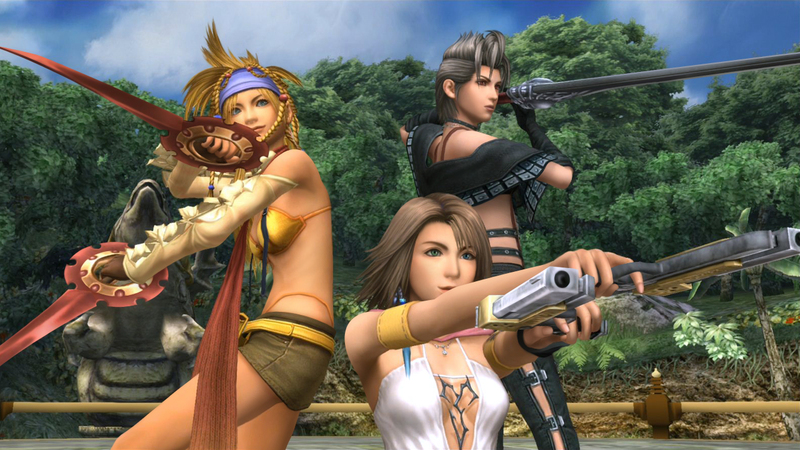 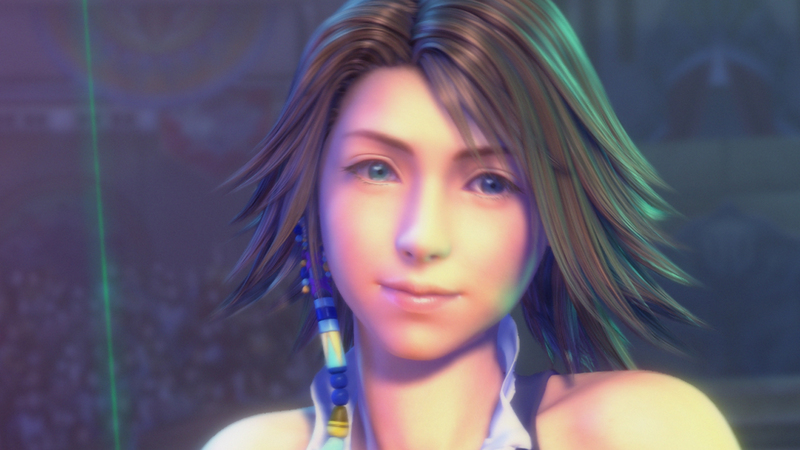 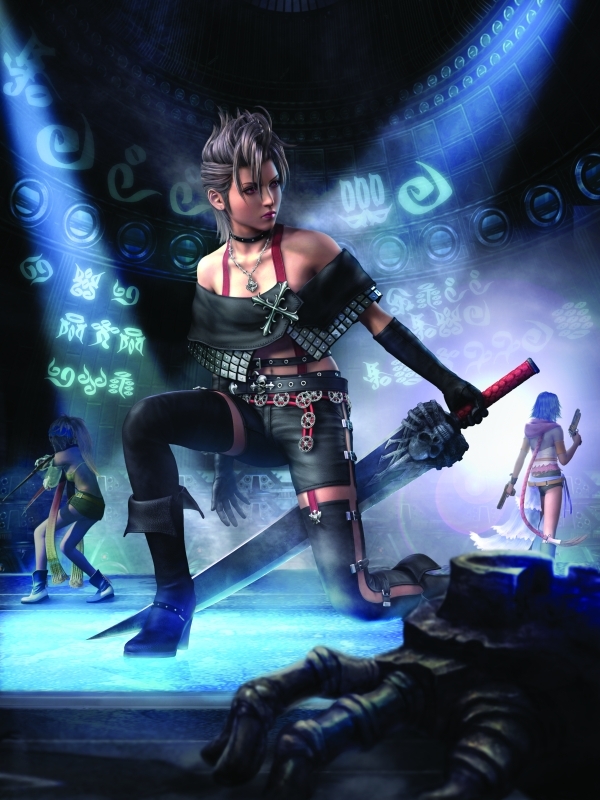 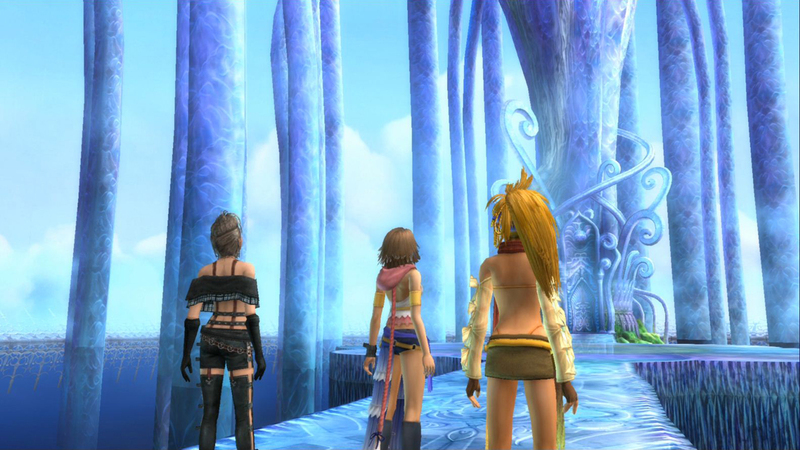 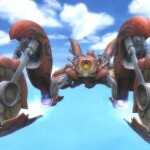 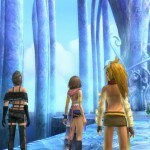 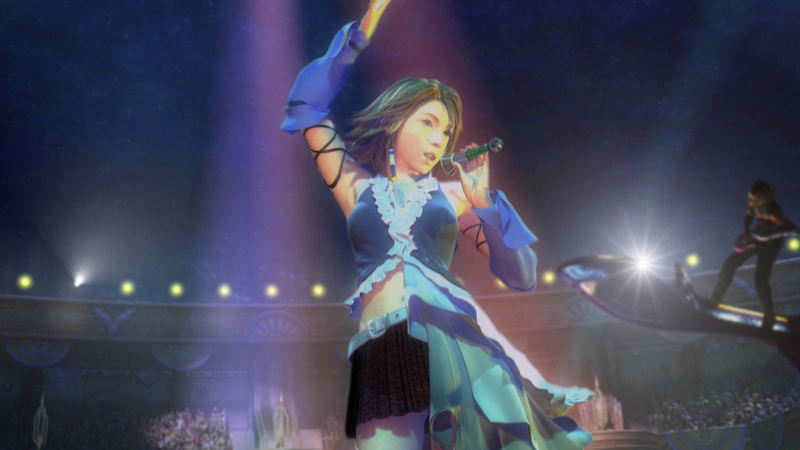 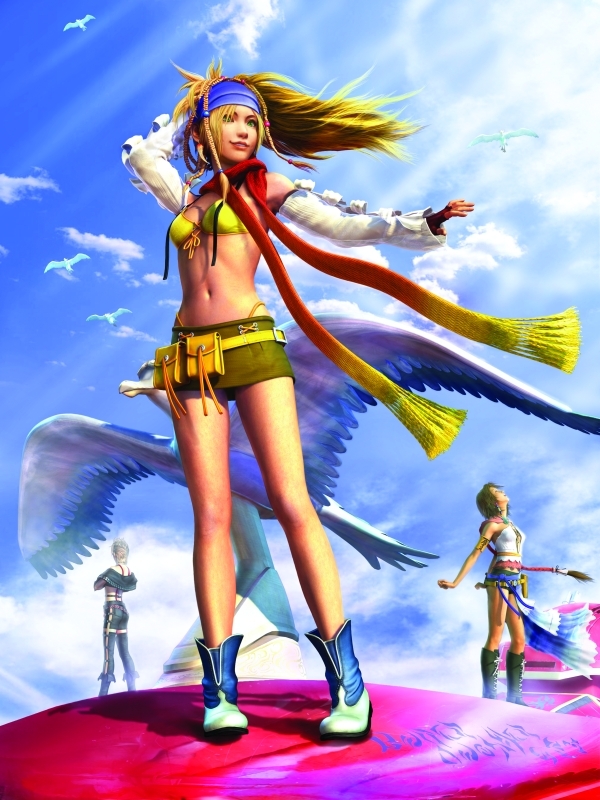 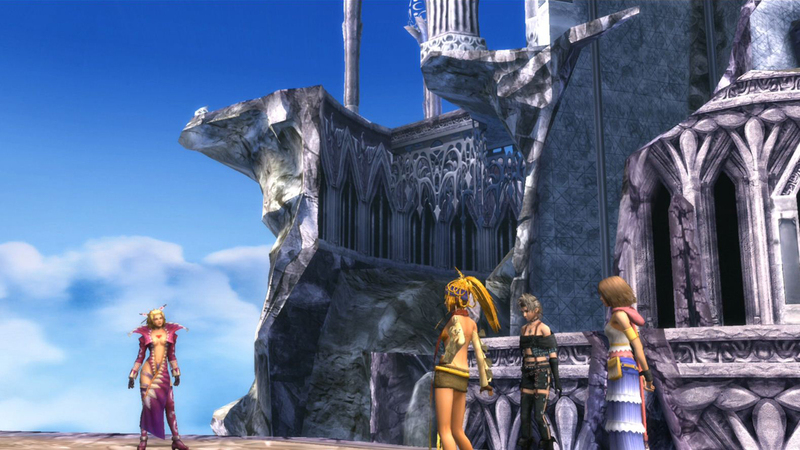 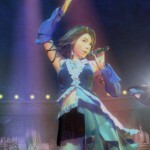 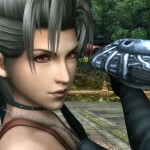 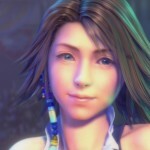 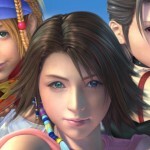 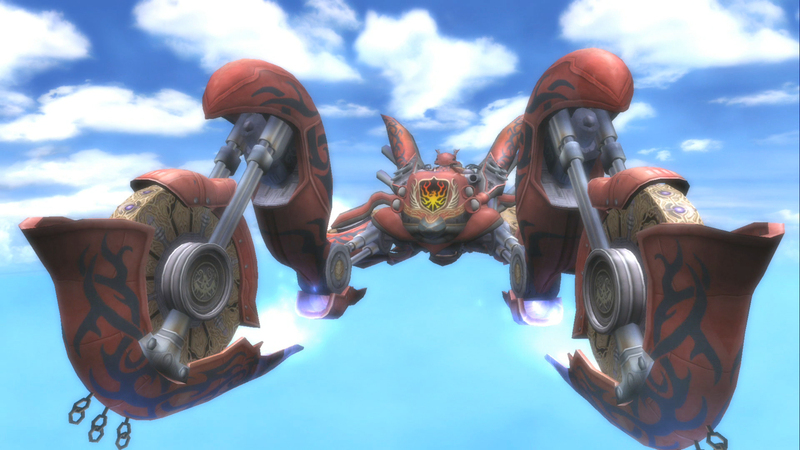 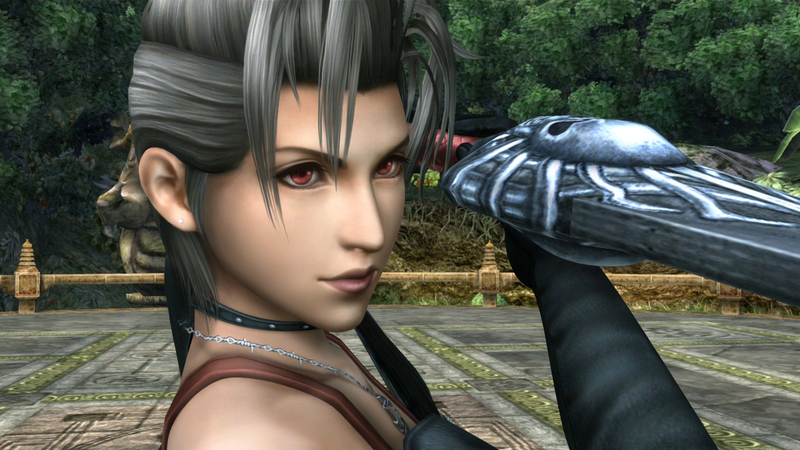 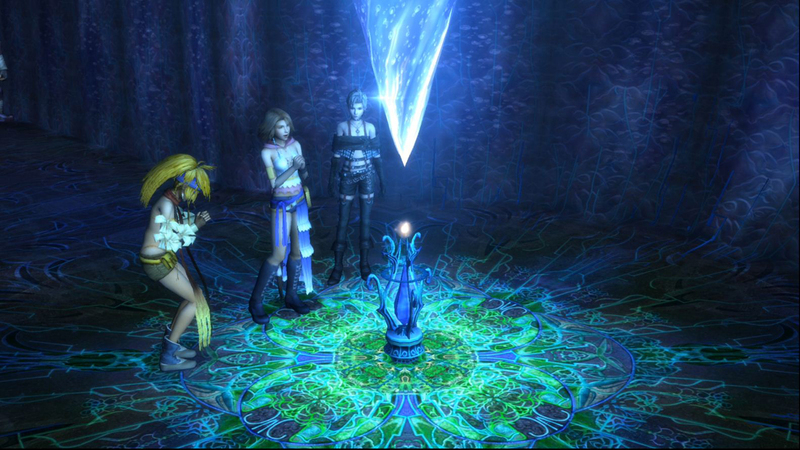 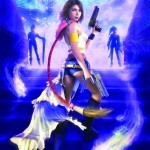 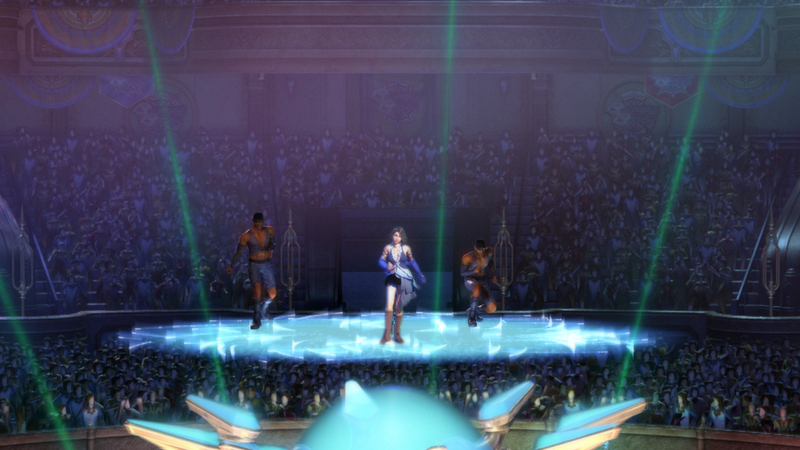 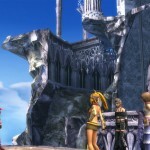 Final Fantasy X and X-2 HD Remaster will be available on both the PlayStation 3 and PlayStation Vita.